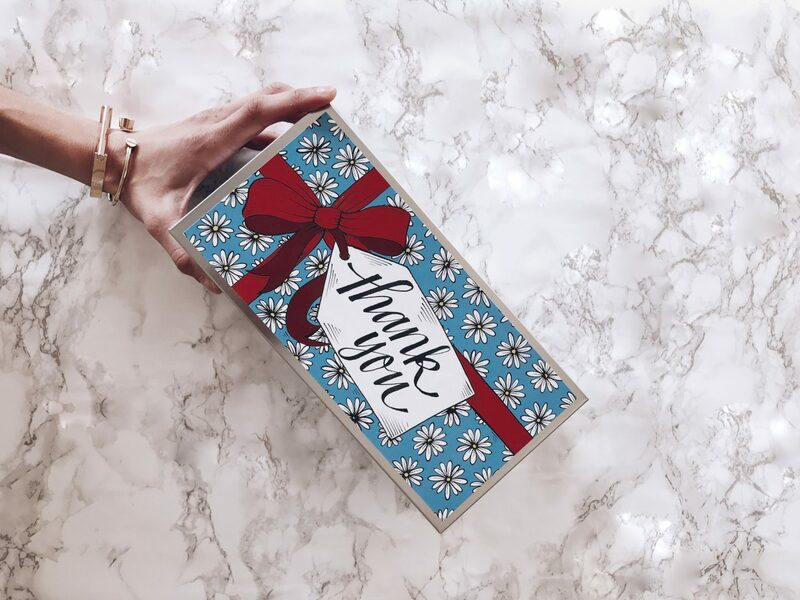 There’s nothing more I love than to gift people with presents especially when I want to say a huge thank you to them — and what better way than to give these perfectly gorgeous and yummy biscuits from Biscuiteers. I recently discovered Biscuiteers (from my husband!) and I’ve been obsessed ever since! 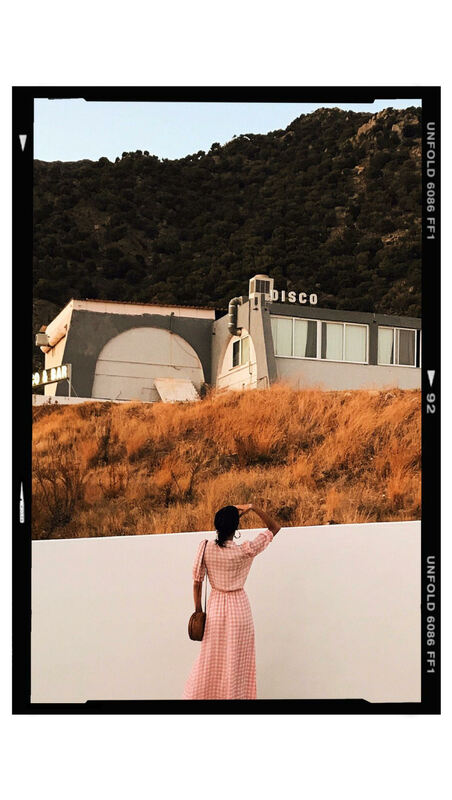 So when I met with their PR team I was more than happy to work with them! I never really thought of giving biscuits as a gift before but it’s the perfect thank you present (I mean who doesn’t like anything sweet, right?!) because the packaging is so pretty that you don’t even have to gift wrap it! As well as fitting perfectly in your bag, it’s super easy to travel with as the box is nice and sturdy! 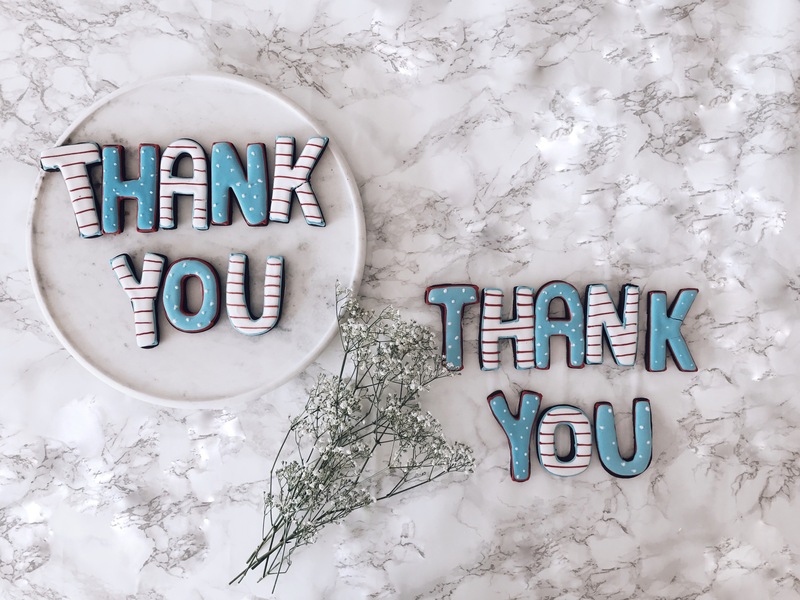 What I most like about these thank you tins is that you get two layers of iced chocolate luxury biscuits, which are beautifully hand crafted by the guys at Biscuiteers and come in two lots of patterns. 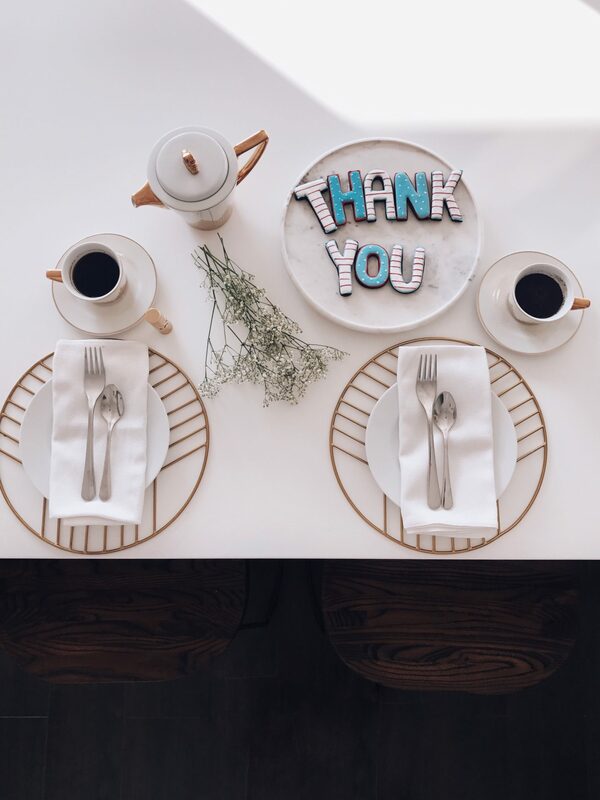 Perfect thank you gifts for every occasion, whether you’re looking for biscuits and chocolates or cakes and cupcakes, Biscuiteers will have you covered. Just let them know the gift you want and they will package it up perfectly and pop it in the post for delivery. I couldn’t help myself, guys! 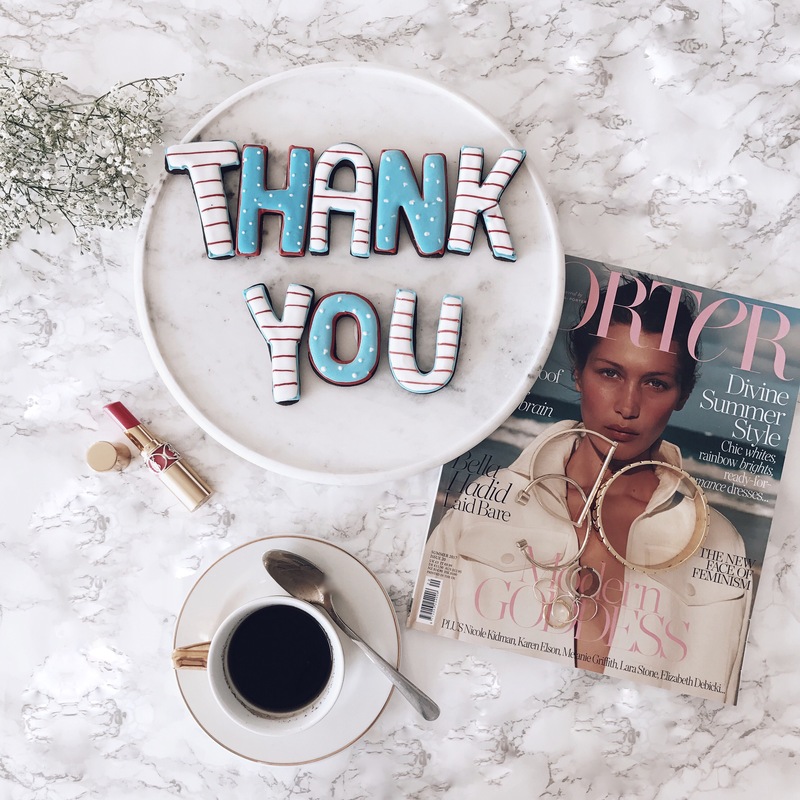 The flavours are amazing and I recently held a girls’ tea party as a thank you for all their kind support with my blogging and just for being the best gal pals a girl could have — and they loved it! So why not do the same and grab some beautiful luxury hand-made biscuits, cakes or macaroons and throw the ultimate girls’ tea and cake party at home! Saying thank you just got a lot easier! These biscuits are so unique! What a great gift idea! I’m a huge fan of Biscuiteers and whenever I visit London I always make this my first stop.